Inspiring artworks, astonishing masterpieces, learning, beauty and creativity are usually words that people think of when it comes to museums. However, the following 10 museums could not be any different. Coming straight out of your worst dreams, these museums tend to celebrate the unnatural, bizarre and downright horrifying, while giving visitors a tickling sense of paranoia, to keep them entertained. 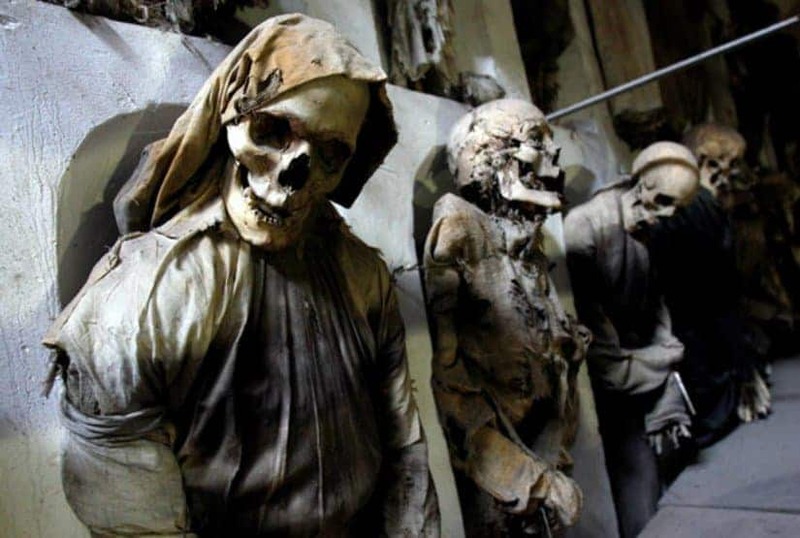 Whether you are a true brave heart and are willing to visit them all or you’d just like to learn a little more about the obscurities of humanity, here are 10 of the most horrifying museums that will definitely give you nightmares. Opening its doors in 1835 by a French anatomist who had the strange hobby of collecting malformed fetuses and human organs, the Musee Dupuytren in Paris contains more than 6,000 different items of this kind. 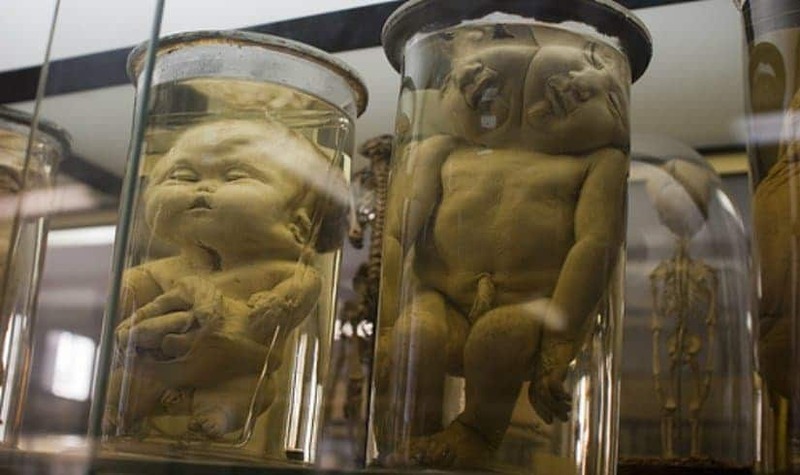 From dozens upon dozens of liquid filled jars containing deformed human body parts and babies born with different disorders, the museum also takes things one step further by featuring wax models of human heads with bizarre cysts and birth defects. Obsessed with the idea that deviant behavior and criminal tendencies go hand in hand, Cesare Lmborso, a criminal physiognomist, collected and dissected the heads of madmen, criminals and ordinary citizens. 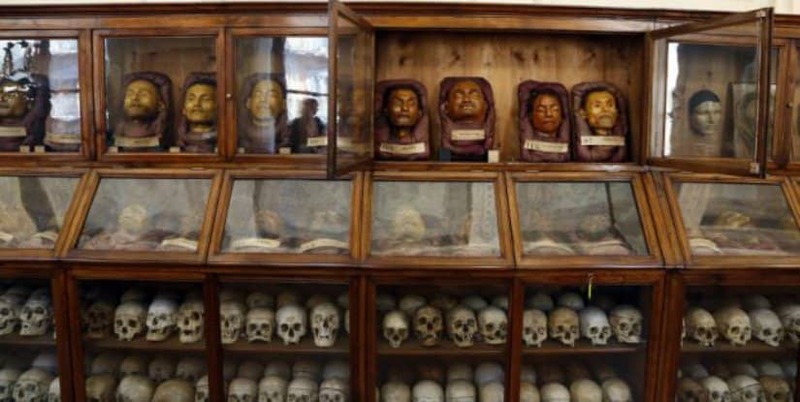 Born out of this obsession and opening its doors in 1898, the Italian Museum of Criminal Anthropology features as many as 400 human skulls as well as antique instruments and weapons used in actual crimes, images of dissections and full-sized real skeletons. 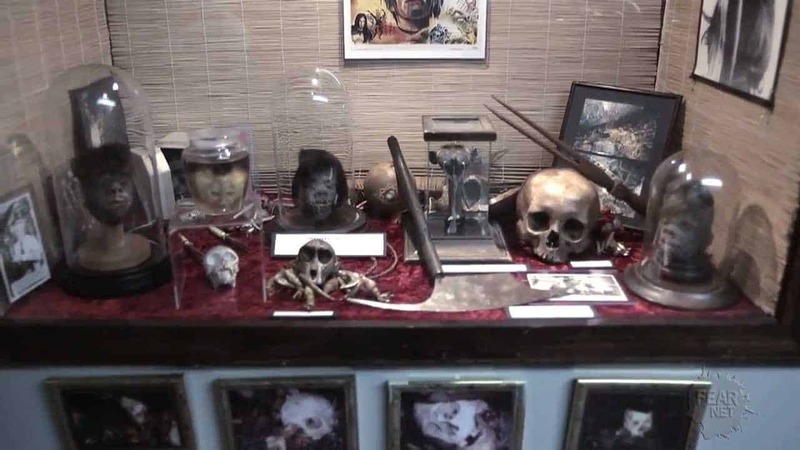 If you’ve watched too much of Cannibal or Dexter and are not scared at all out of the museums listed so far, then you should definitely check out the Meguro Parasitological Museum in Meguro, Japan. 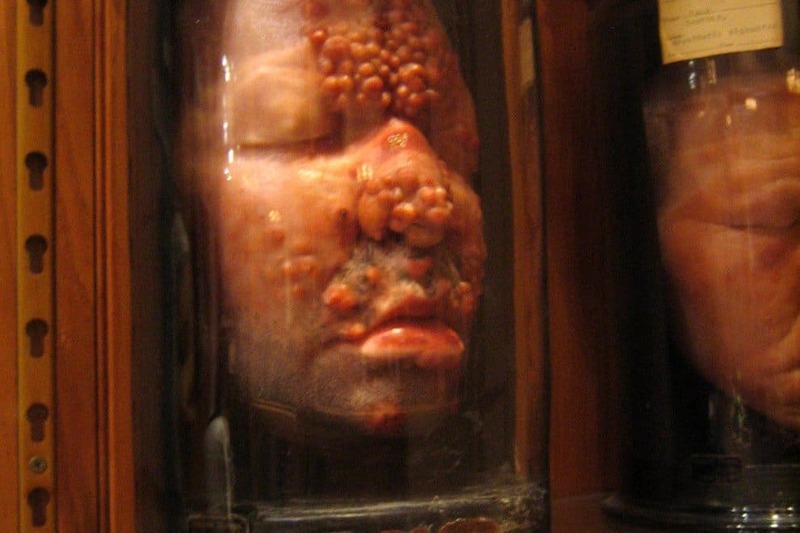 The only museum in existence dedicated to the nasty parasites, it opened its doors in 1953 and has scared and paranoid its visitors with some of the most insane parasites. Having more than 45,000 items in its collection the museum usually displays only about 300 at time. 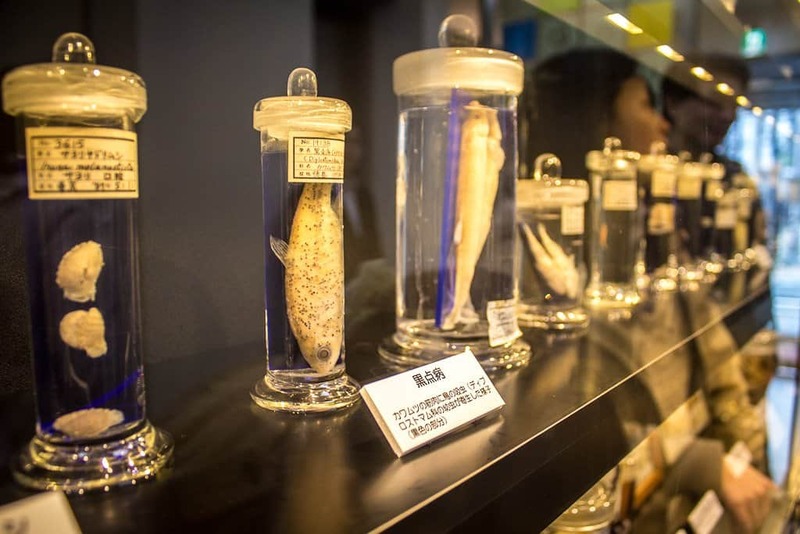 From the preserved bodies of animals ravaged by parasitic invasion, to the real 8.8 meter-long tapeworm removed from a living human, this horrifying nightmare-inducing museums is definitely a must see! Containing over 8,000 mummies, the Capuchin Catacombs in Palermo, Italy is one of the biggest burial grounds found in the world. Dating back to the 16th century, the now-turned-museum catacombs, are found beneath a monastery’s original cemetery. Hanging off the walls, all dressed in different clothes depending on their social status when they were alive, the mummies are truly frightening and will give every visitor an eerie morbid feeling. 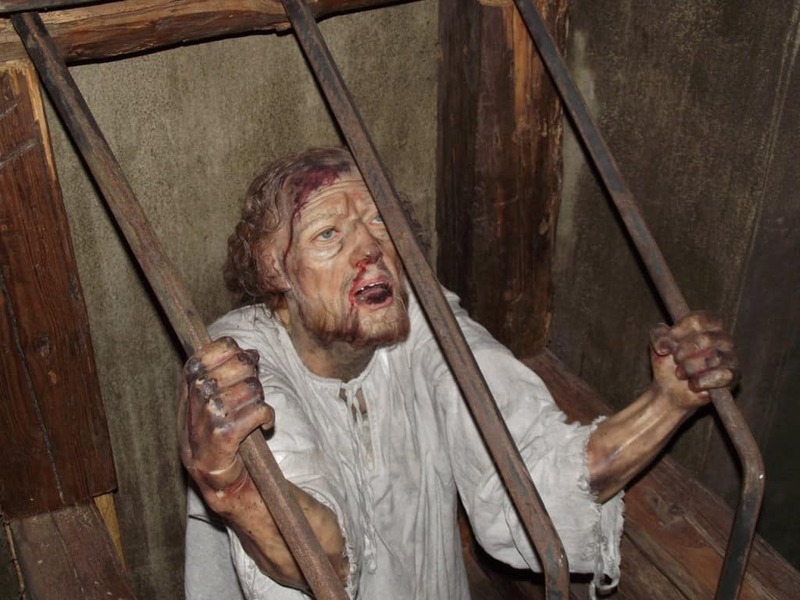 If you have ever wondered why the Middle Ages are often times called ‘The Dark Ages’ you should look no further than the Medieval Torture Museum in San Gimignano, Italy for answers. Containing a collection of more than 100 pain-inducing devices and located in the dungeon of the 13th-century Devil’s Tower, this museum will give you nightmares with its narrow corridors, working guillotines and its numerous morbidly creative death devices. Similar to the Musee Dupuytren, the Mutter Museum in Philadelphia, Pennsylvania opened its doors as early as 1858 and features a huge collection of pathological specimen and medical anomalies, including the skeleton to the 7’6” giant man and the plaster cast of the infamous Siamese twins Chang and Eng, containing their true attached liver that they’ve shared. 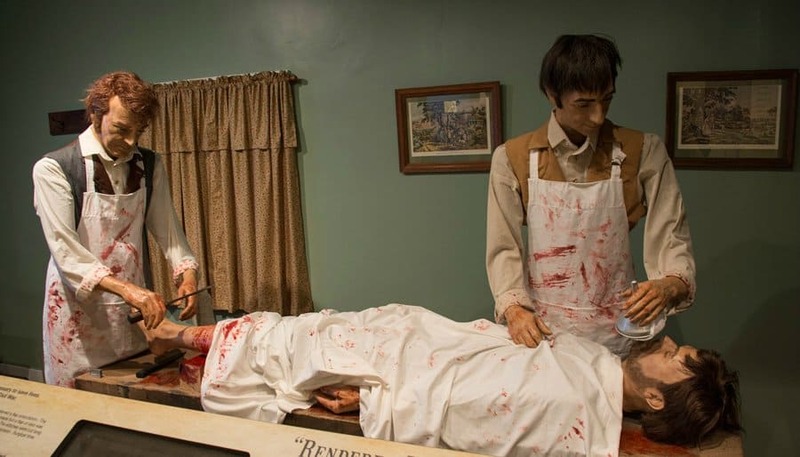 Opening in a mental hospital back in 1968, the gloomy and eerie Glroe Psychiatric Museum features numerous painful treatments that the mentally ill had to undergo, because of different scientific beliefs that doctors had. From imprisoning their patients in giant hamster wheels to tire them out, to tranquilizer chairs and icy water buckets in which the patients were dropped in, this museum proves that sometimes the more insane are those treating the insane. One of the most haunting museums in the world can be found in Guanajuato, Mexico. 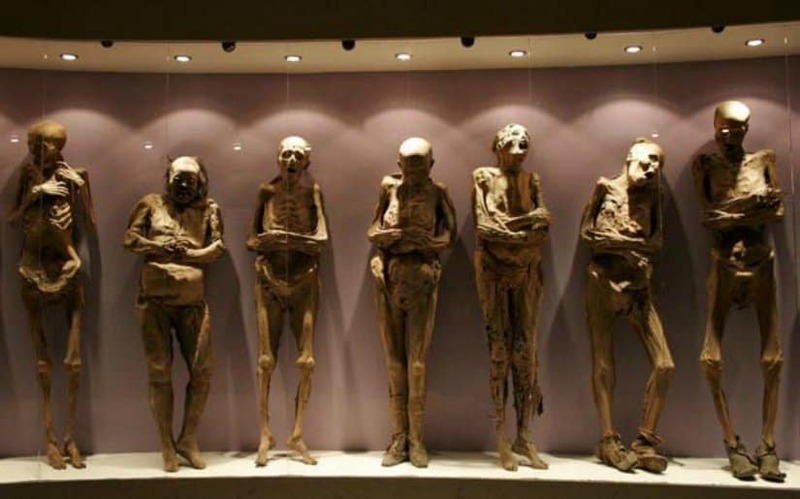 Called the Museum of Mummies, it features as many as 111 bodies of mummified men, whose bodies were put to rest during the cholera outbreak as early as 1833. Rather kitsch and antiquated, ventriloquist dummies are usually used to induce extreme laughter in people. However, when left unattended, on their own, either because of horror movies, or just because of their lifelike features, these dolls are simply the most eerily horrifying thing in existence. 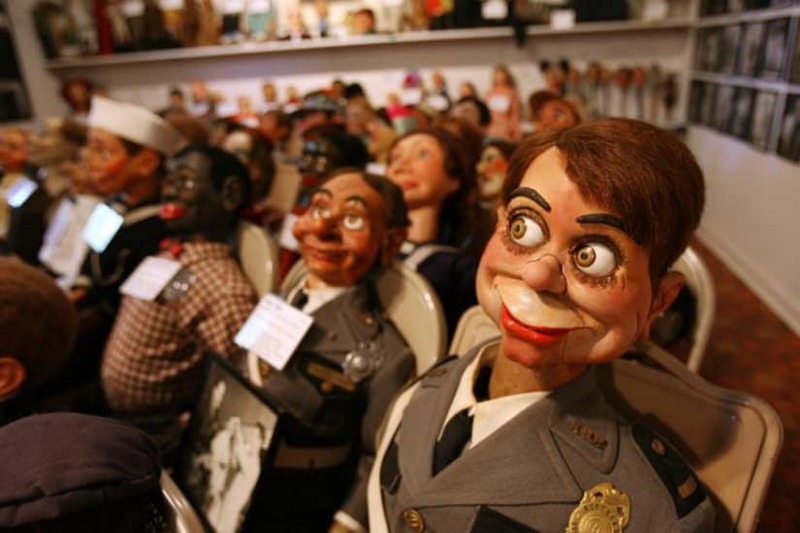 The Vent Haven Ventriloquist Museum features as many as 700 of them! Housing what seems to be the biggest collection of art pieces created by serial killers, the Museum of Death in Los Angeles features photos of actual crime scenes, autopsies and much more!